Also classified semi-display and lineage. Advertorials, sponsored features, etc. also available. 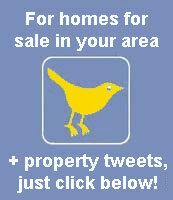 Sell your home - contact us for low cost individual house sale package. Special rates for estate agents (volume discount, etc.). Other formats/sizes/packages subject to availability - please enquire.